I remain hopeful that the new council will approve the plan in principal and then we can move to the next stage – funding. 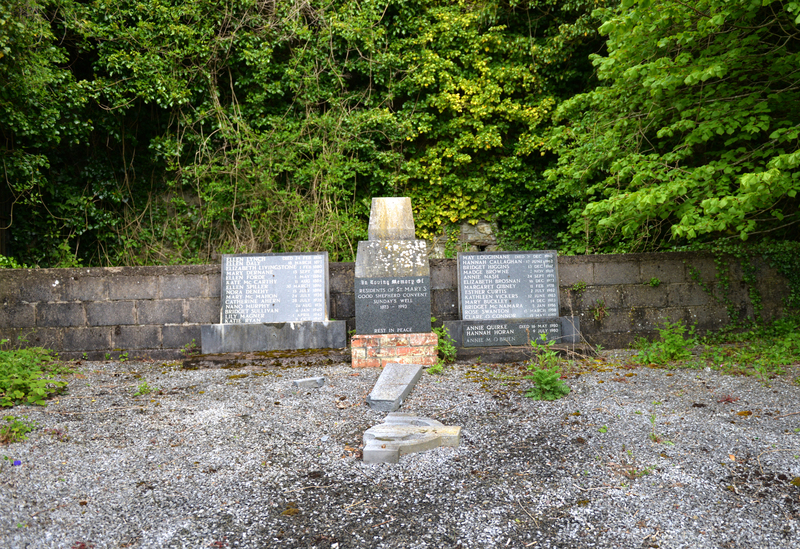 Group: Our group comprises of several survivors of the Good Shepard Magdalene Laundry and orphanage, family members of women buried in the grave, supporters and Maureen Considine, visual artist and writer. 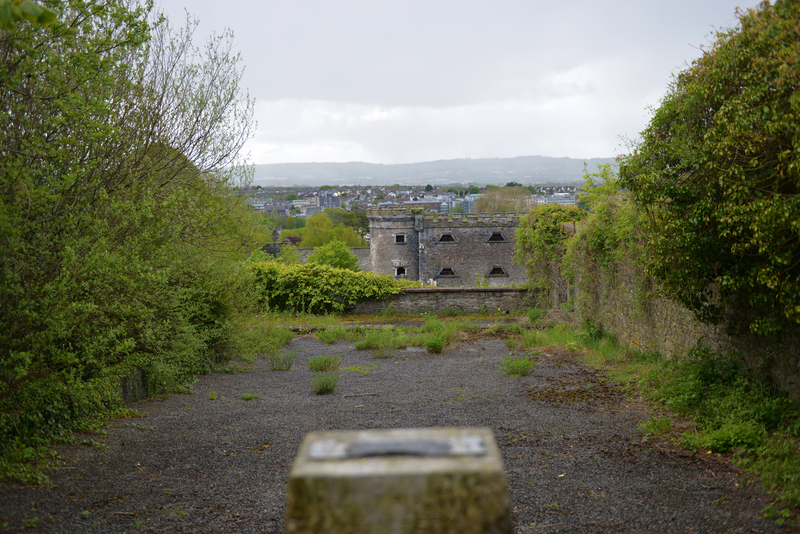 This project was born out of the frustration of many Magdalene Survivors who have not been able to visit the Magdalene Grave which is located behind Cork City Gaol and adjacent to the site of the former Good Shepard Convent, Laundry and orphanage. 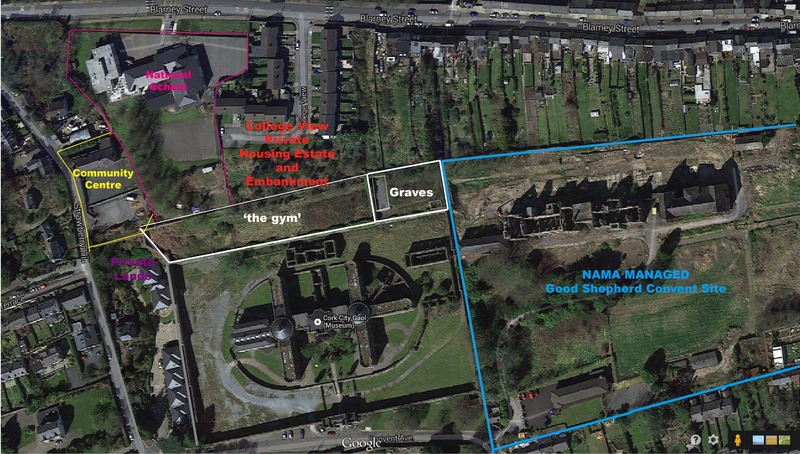 The area known as ‘the gym’ is adjacent to the grave and is directly behind the Cork City Gaol. 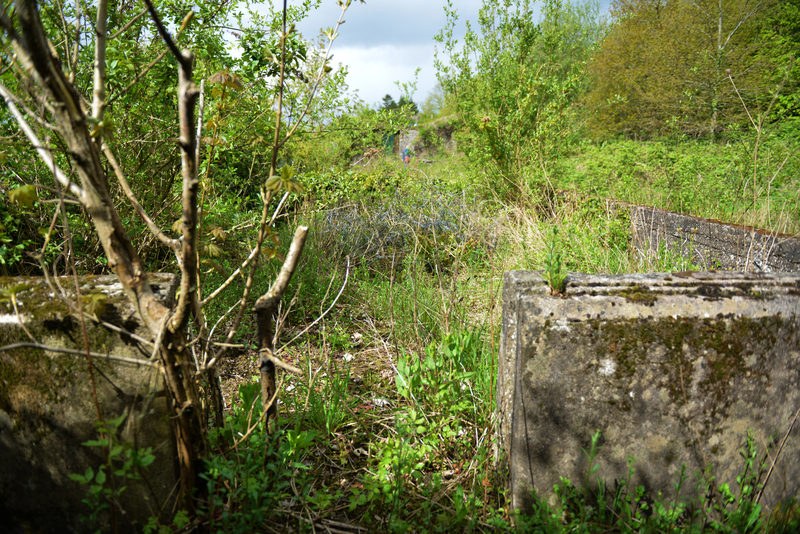 Currently the gym site can only be accessed via the steep embankment behind the College View housing estate and the grave cannot be accessed at all due to the high walls and locked gates surrounding it. The grave lies inside 8-20ft high stone walls. 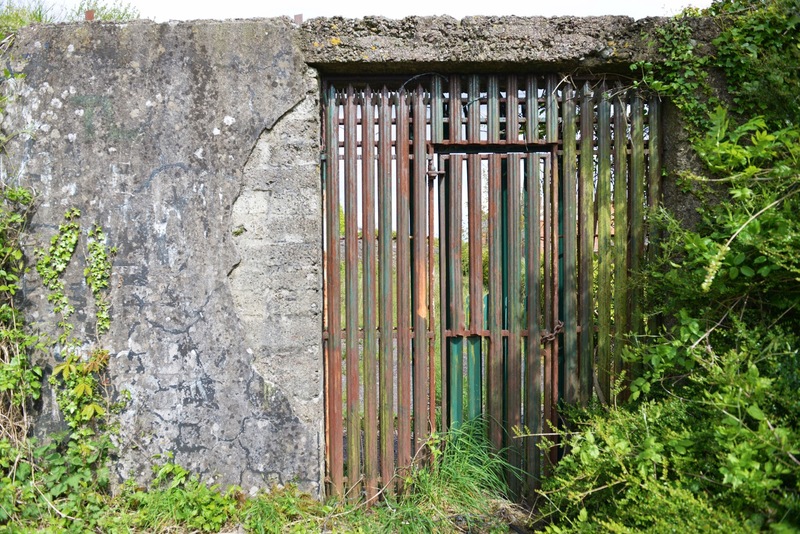 The three gateways, into the garden, have been secured with heavy duty metal fencing and barbed-wire skirts the high walls. 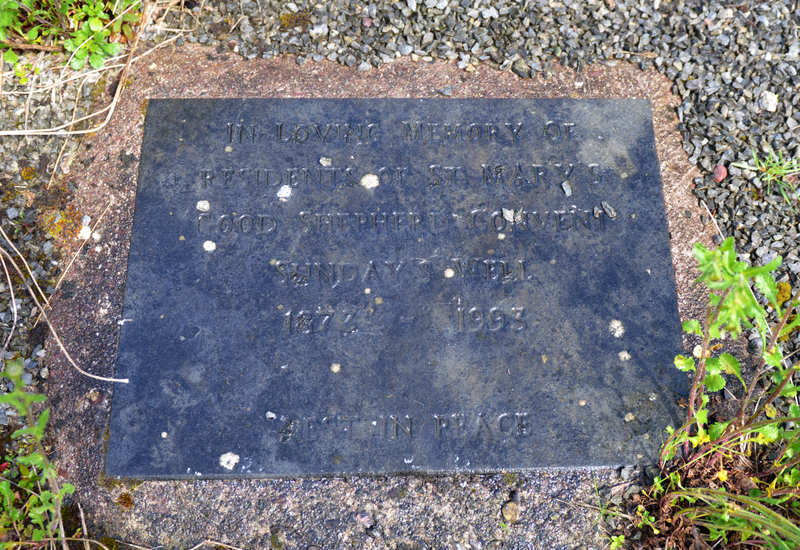 The headstone on the grave has been broken by vandals and the grave in left untended. 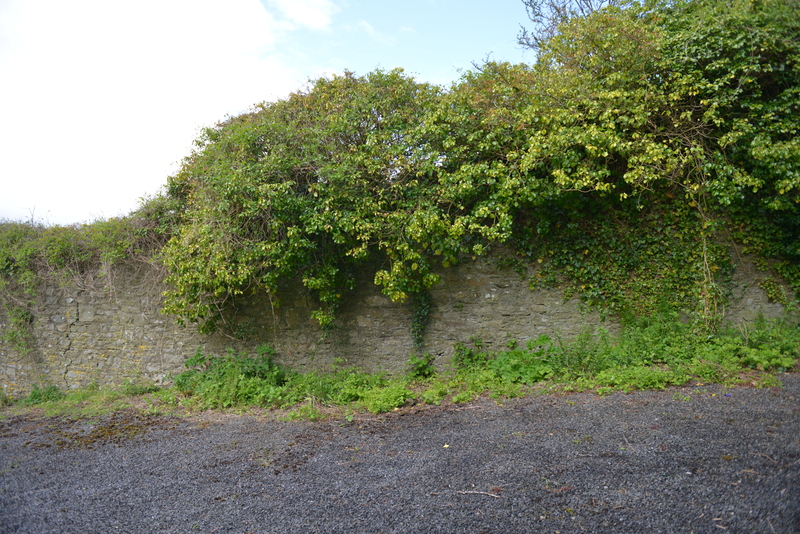 We have identified two possible future access points to the ‘gym’ and grave. The first would be via Cork City Gaol. 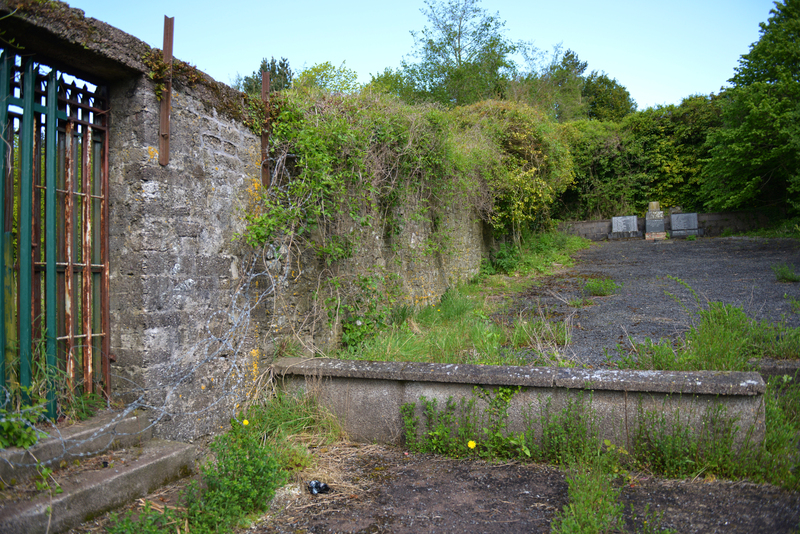 A ramp or staircase would have to be built at the rear of the Gaol site to facilitate access. One positive aspect combining the site with the Gaol is that the Magdalene story could officially become part of our collective history. 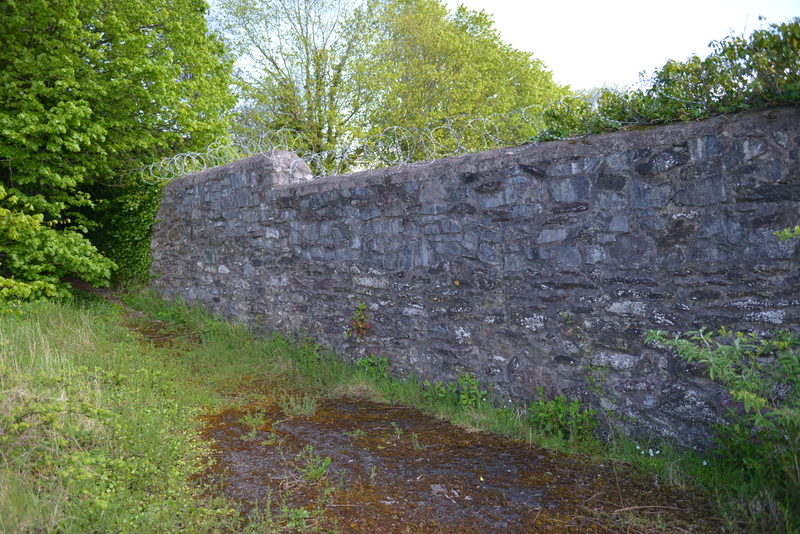 The second option is via the lands of Blarney Street and Surrounding Areas Community Centre/association which includes a scouts club. This access point is at a similar elevation, and is adjacent, to the ‘gym’. The community centre staff or users could possibly become guardians of the Memorial Park or assist in the planning and installation stages. 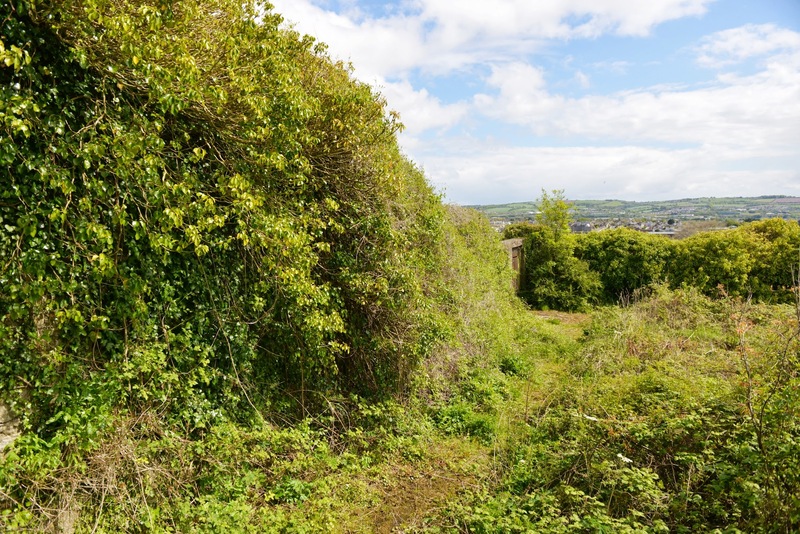 It is our hope, and intention, that the creation of a Magdalene Women’s Memorial Garden at this site will be highly beneficial to society as a historic site, in a beautiful location. 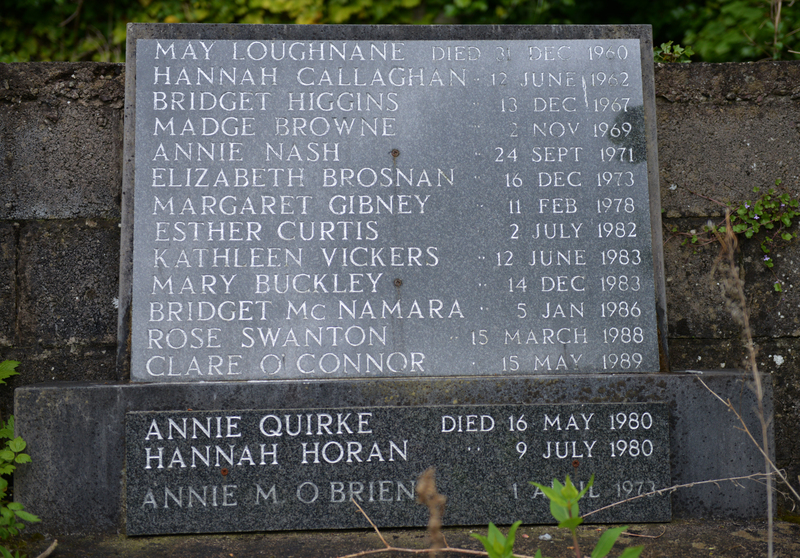 A Memorial Park would be a generous and powerful gesture of reconciliation to Magdalene Survivors. 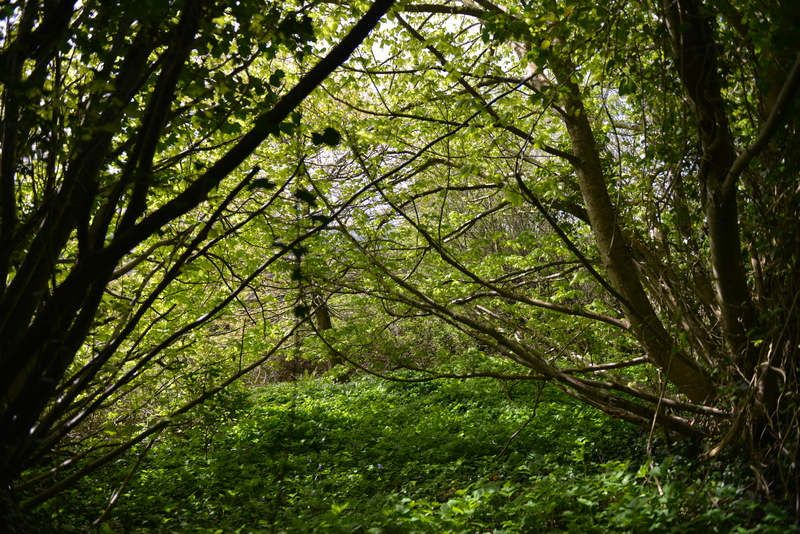 It would also make for an incredibly beautiful park with clear vistas of Cork, located in a tranquil area. 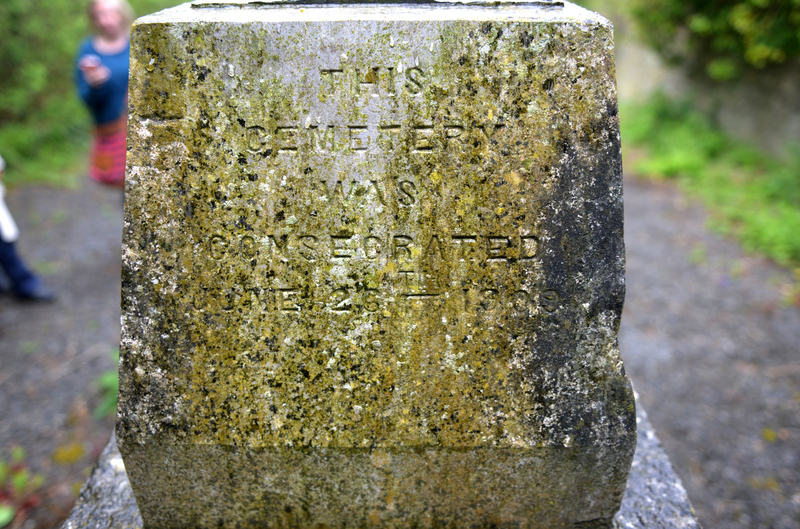 There are many such graves around the country and Cork City Council are well placed to pioneer this model of these sites as historic memorials. It would be very important to our group to design the park ourselves with practical input from relevant council authorities. 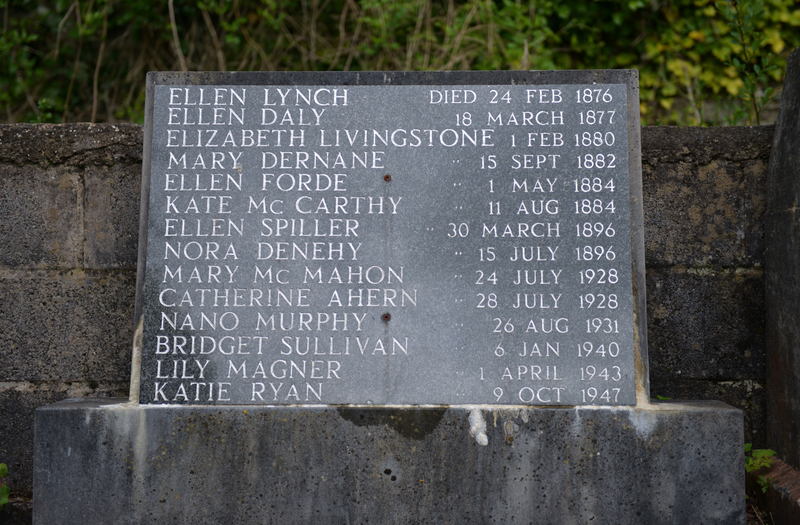 This entry was posted in Uncategorized and tagged Catholic Shame, Ireland, Magdalen laundry, mother and baby home on June 5, 2014 by maureenconsidine. In December 2010 French Vogue published a series of highly-sexualised and adultified photographs of a 10-year-old girl, Thylane Loubry Blondeau. On the cover the child was lying on a bed of leopard print cushions wearing a gold lamé dress with a plunging v-neckline, large gold jewellery and high stilettos. This 10 year old girl was covered in fake tan and make-up designed to make her to look like an adult. French Vogue claimed the concept was one of girls innocently playing dress up. The French people were not fooled by attempts to justify these images and the public outrage about this and the popularity of child beauty pageants led to calls for legislation to protect children from adultification and sexualisation. In September 2013 the French government passed legislation banning child pageants and imposing penalties of up to 30,000euro and two years jail time for those who defy the ban. Also in September, the Irish public rallied against the idea of a ‘Toddlers and Tiaras’ style pageants being held in Dublin. The public outrage led to the Bracken Court Hotel cancelling the event booking with the organisers Universal Royalty. The cocky company owner Annette Hill was unperturbed and she told Irish Independent reporters “Anybody who thinks the pageant isn’t going ahead would want to look up the name and research Annette Hill”. Ms Hill does have a lot of experience with managing controversial child beauty pageants and, behind the scenes, she had Universal Royalty staff searching for a new venue. 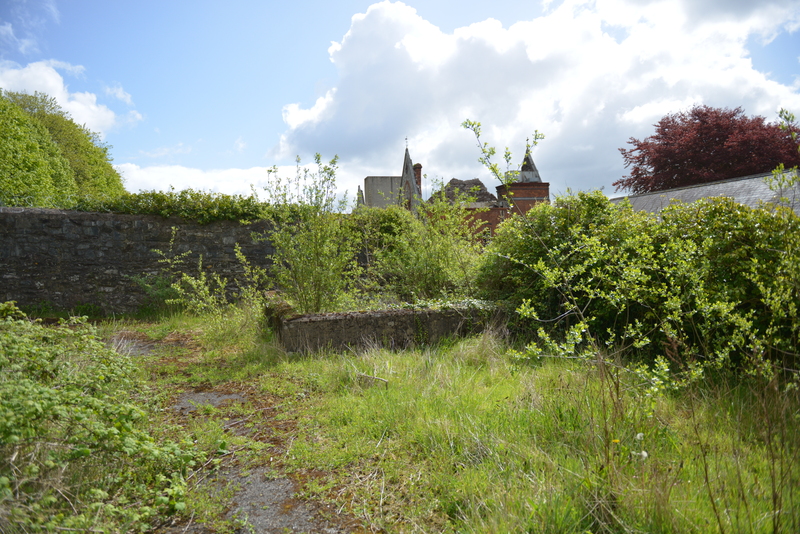 The pageant did go ahead, in a bar called Corrigan’s Kitchen, in Co. Monaghan. During the contest Ms Hill admitted that the details of the venue were kept secret and the pageant was tactically rushed in order to combat any attempt to organise a protest. Contestants, aged from 18 months to 14 years, wore fake tan, makeup, heels, ballgowns and inappropriate costumes. A six-year-old girl danced, in a bikini, to the track ‘Feeling Hot Hot Hot’. Ms Hill declared the pageant a success and has since announced plans to hold a Christmas-themed contest in Cork on the 14 of December. Again secrecy surrounds the venue and I am concerned that, in spite of public outcry, this event will go ahead in a Cork venue and the public will only learn of the pageant in the aftermath. Whilst the demand for child pageants is small in Ireland we still need to be vigilant to protect girls and our society from the normalisation of the objectification of girls. The entrants to these pageants apparently cross all classes of society but we need to be mindful that children who are entered in these contests are amongst our most vulnerable due to poor parenting. It is a parent’s duty to protect their child, to make decisions in the best interest of the child’s well-being but some parents are evidently unaware, or in denial, as to the damage caused to self-esteem and self-image of objectified girls. Senator Jillian van Turnhout is calling for, and receiving, political support for legislation banning child beauty pageants in Ireland and I welcome this measure. However no legislation will be in place to prevent the Cork Christmas-themed event next month. Therefore, I am calling on all venue owners in Cork City and County to publicly pledge to never host such an event. I also ask the each and every person, who knows that these events are harmful, to take the time to sign the online petition called ‘Protect girls, refuse to host Child Pageants’ which is a commitment to boycott any venue that hosts this event. Most business owners and managers will be responsible but this petition is targeted at the ones who are only to happy to profit from the harmful sexualisation of girls. Update: A battle won but many more to fight! The Christmas-themed (December 14th) child pageant was cancelled! Presumably because they could not find a host venue. However there are rumours of another pageant event in Ireland in March 2014 and the pageant organisers’ website has Ireland scheduled for 20 September 2014. This entry was posted in Feminism and tagged child pageants, Ireland on December 12, 2013 by maureenconsidine.